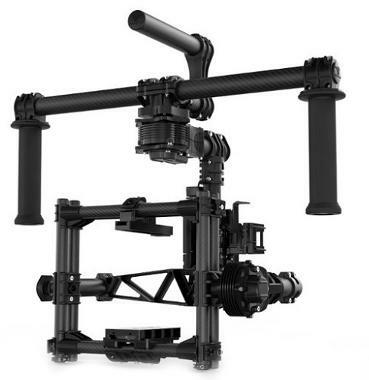 The Freefly MoVI M5 is a digital 3 axis stabilization system that relies on active motor-driven components and passive inertial stabilization that provides big-budget camera moves to your productions. Your camera (not included) is stabilized by steering the handles of the M5 and letting it smooth out all your motions for optimal footage. The compact form factor and lightweight nature of the M5 allows camera movement that would be impossible in the past. The included HDMI loop-through monitor allows you to observe your footage easily and to observe the parameters of the M5 during operation. 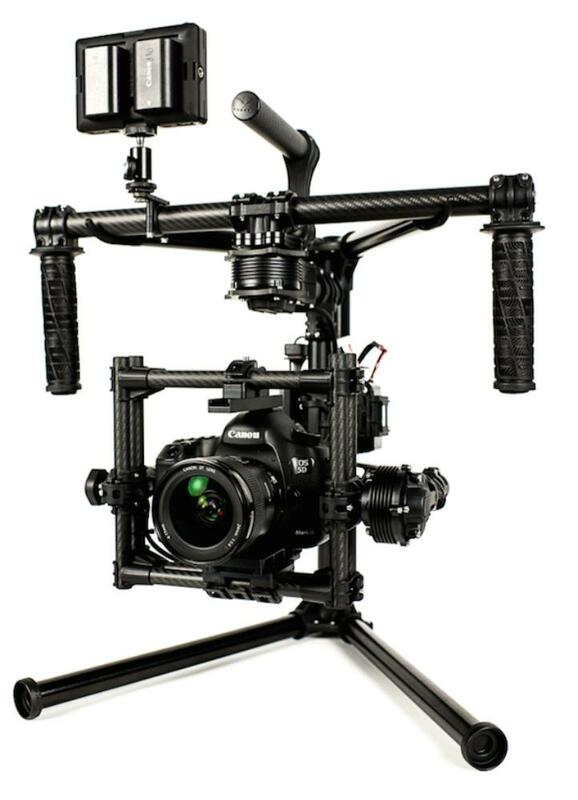 This rig is ideal for 1 person videography, small crews, and any filmmaking where stabilization is needed on the go. Please visit the Notes tab for special instructions. 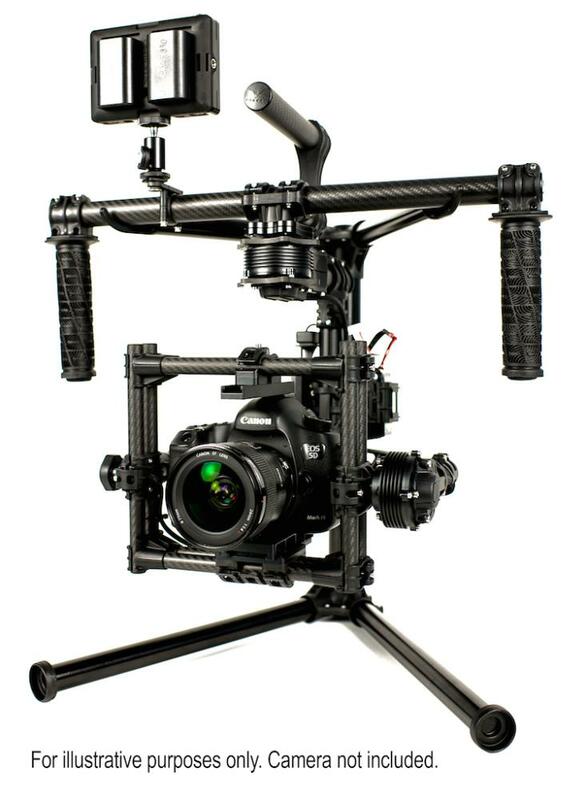 • This rig is compatible with payloads up to only 5 lbs. We do not support cameras that are not officially supported by FREEFLY Systems for the M5. 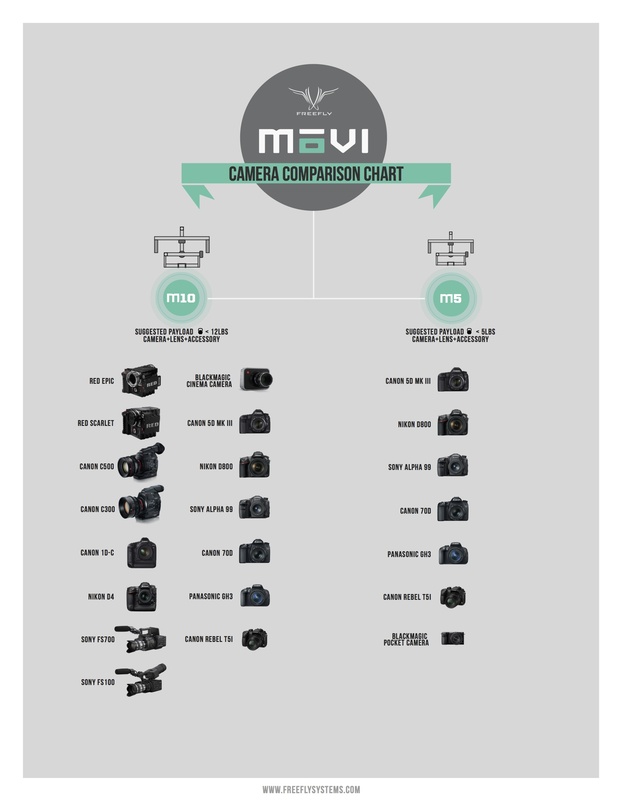 Visit this compatibility chart for more information (scroll down to Camera Support) or visit this chart. • DP4 instructions can be found here. • Do not charge batteries overnight as they may overheat. 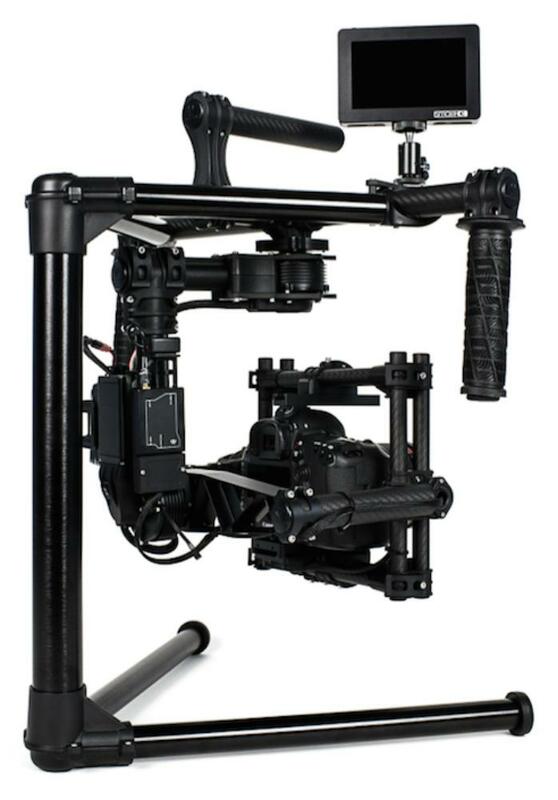 • Depending on your camera and lens setup, the MoVI might require additional tuning and calibration. Please download the utility or app so you can have access to the features from your phone, tablet, or computer. • To connect this MoVI to an iOS device, you may need an adapter, which is not included. 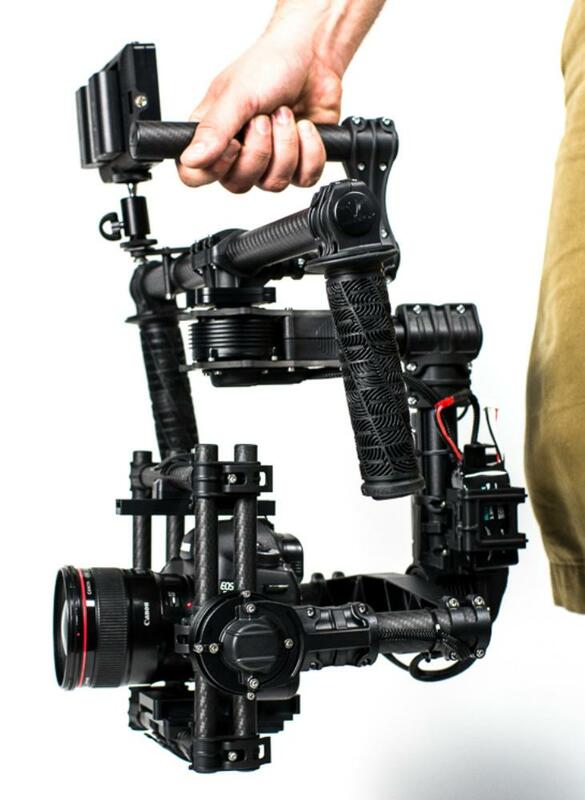 Please see this page for a list of all apps available for the MoVI M5.